Modern, stylish, unique and inviting. 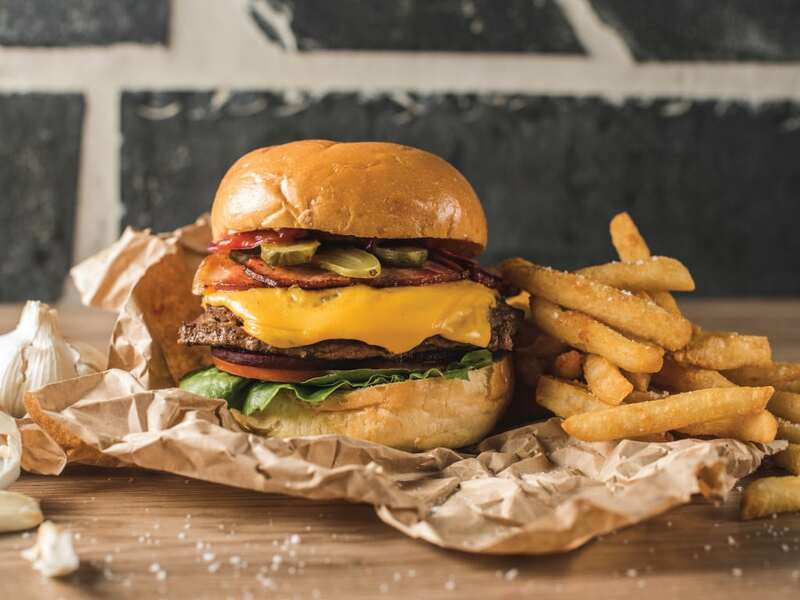 The Courtyard offers modern Australian favourites including premium steaks, gourmet burgers and a range of fresh seafood, and delicious pizzas and pastas. Our knowledgeable staff will guide you through your dining experience in this family friendly restaurant which boasts seating for up to 280 guests. 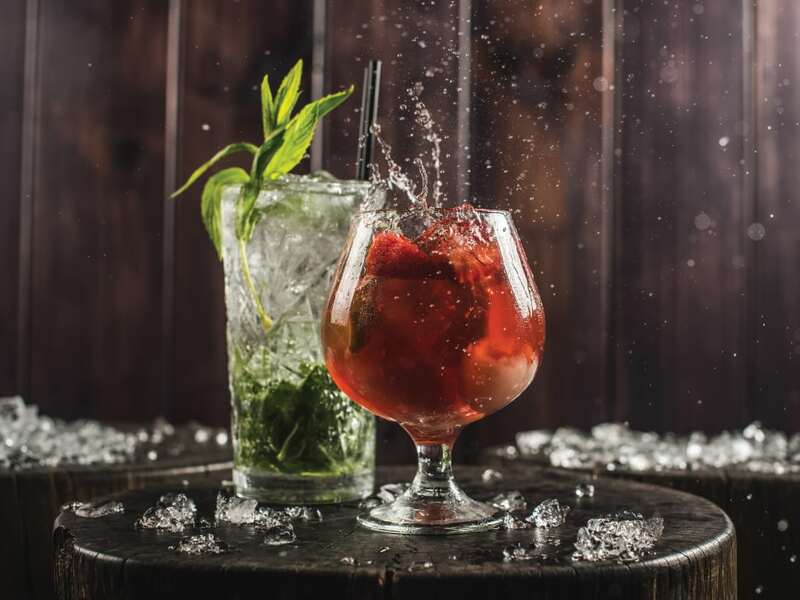 Complete with an extensive selection of fine wines, spirits, and beers at the bar which is a feature in itself, The Courtyard is perfect for any occasion! Let us cater for your next occasion, whether it be a special event, family dinner or anything in between! Our Kekou Noodle and Dumpling Bar is part of The Courtyard and offers a large selection of authentic Asian cuisine. 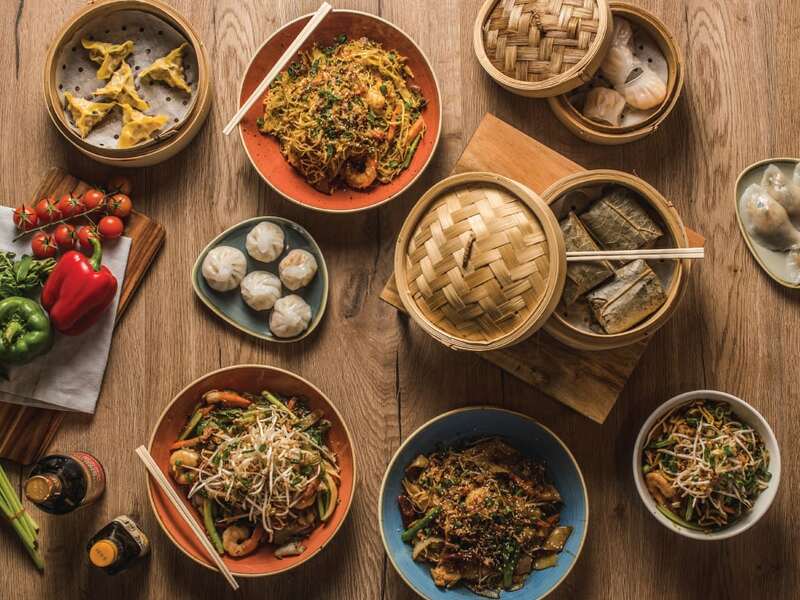 Choose from a range of delicious dumplings, a tasty selection of noodle dishes, fried rice, plus an assortment of noodle soups. There is something for everyone on our diverse Kekou menu, with the dishes catering for Vegetarians, all the way though to the seafood lovers! Level One offers a large open floor alfresco dining area to enjoy the tapas based menu and huge cocktail offerings. Unique food options include share platters with items such as Thai chili marinated prawns, teriyaki glazed pork belly and crispy kipfler potato with aioli, plus our hand made flatbread pizzas. Our famous High Tea runs every Sunday except for the first Sunday of the month which now hosts High Cheese. Enjoy delicious treats at both events with sweet and savoury items that anyone will enjoy! High Tea is a popular option for celebrating special occasions, and has many options suitable for any event! Bookings are essential and close on the Friday afternoon prior to the Sunday date or once booked out. The Grounded Cafe is open from 9.30am daily, and offers items ranging from all day breakfast items and snacks, through to light meals and mains including burgers, lasagna, quiche, pizzas and more. 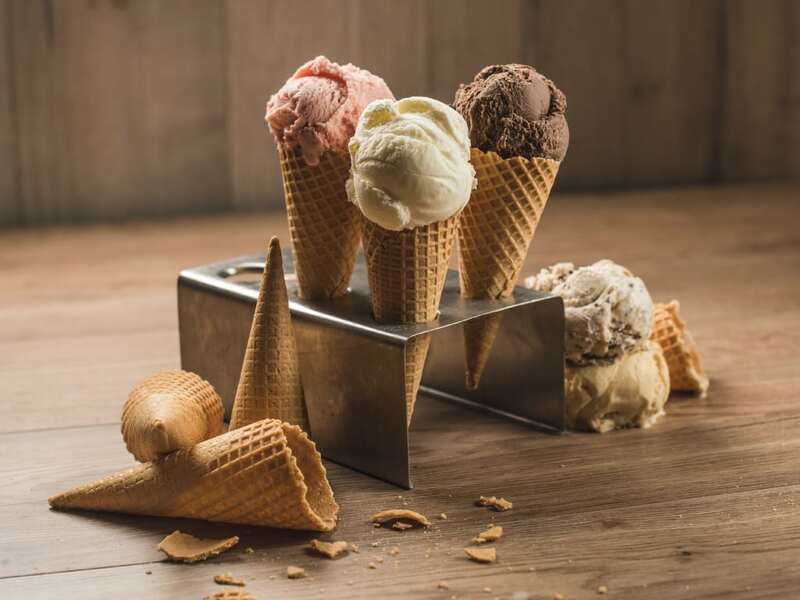 For those after something sweet, Grounded has you covered with a large array of ice creams and gelato, cakes, cookies, and delicious milkshakes and thickshakes. This is of course complimented by all the traditional coffee and tea items to cater for everyone. 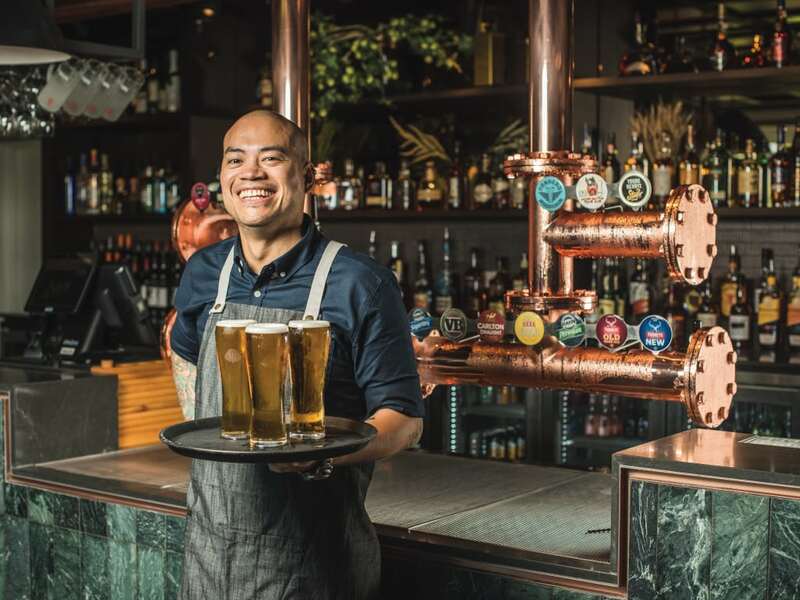 The Brew Bar situated on the ground floor of Hornsby RSL features 20 unique beers on tap. Included in these are six craft beers that are available on a tasting paddle, and showcase beers brewed as locally as Mount Ku-ring-gai! The Brew Bar is situated with The Frank Gill Lounge and features free live entertainment every Saturday night so come in and try a brew whilst enjoying live music! 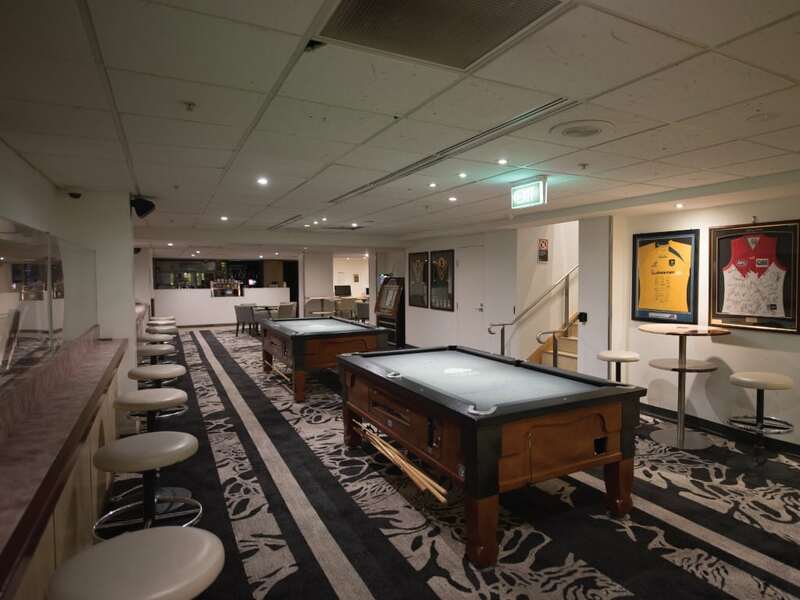 The Sports Bar is located on the lower ground floor and is home to the Sub Clubs of Hornsby RSL. Enjoy a game of pool or darts, or head down the stairs to the billiards and snooker room or table tennis room! The area is complete with a juke box, and numerous television to show all the latest sporting action. The bar ranges a smaller selection of classic beers, spirits and wines for your enjoyment.